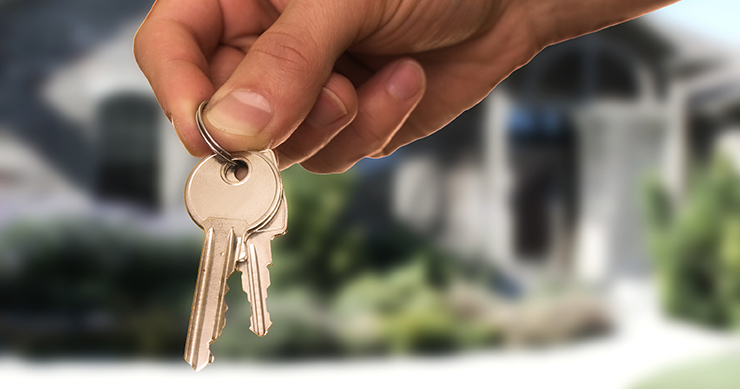 Being a landlord is a goal for many people who want to get involved in real estate. When you are a landlord, you are a boss of your own property. This means that you are able to make your own decisions and charge what you want to charge. However, when doing this, this means that you will need some insurance as a way to protect your investment. Therefore, you want to make sure you get good pay rates. Building and property insurance will protect your investment and cover the damages if the property is damaged by a tenant or by a natural disaster. Liability insurance will protect you in case a tenant is injured on the property and decides to sue you. You may also need an additional insurance policy to protect the property from specific threats such as flooding.